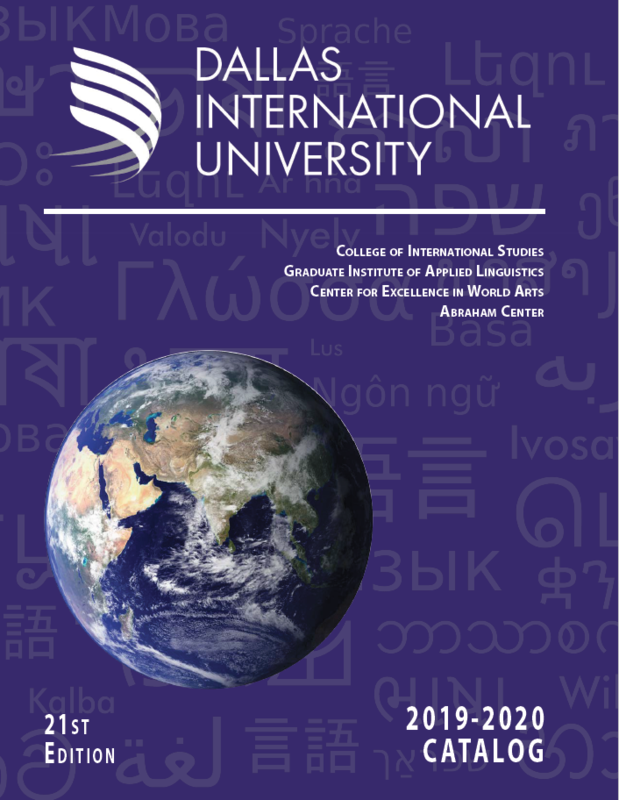 The most recent edition(s) of the Dallas International Catalog will be listed here. The previous ten academic years are also available in the section below. To access Catalogs older than 10 years, please contact: academic_affairs_office@diu.edu. 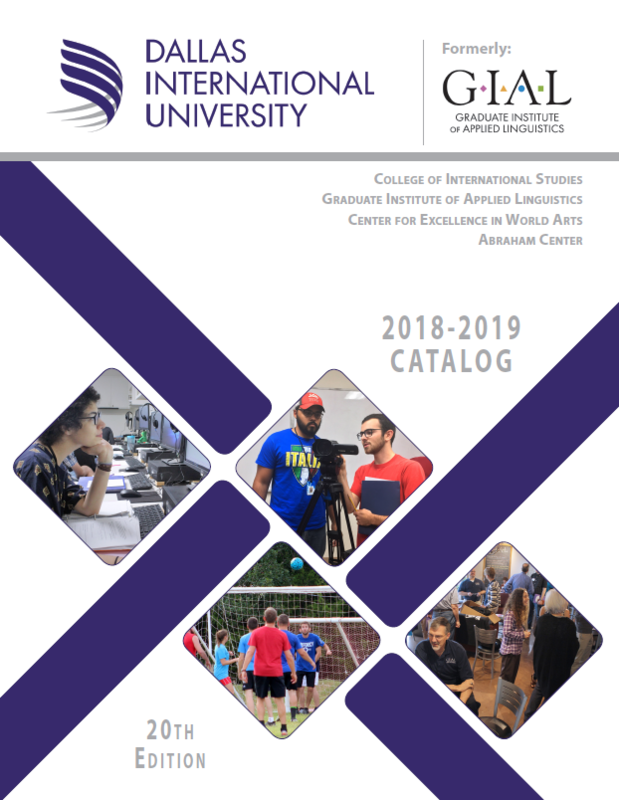 NOTE: The 2019-2020 Catalog will take effect on July 1, 2019.